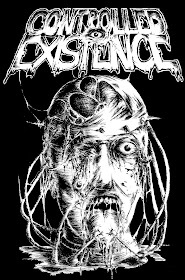 CONTROLLED EXISTENCE: FINAL EXIT, THE KILL, SEDEM MINÚT STRACHU A MY!!! 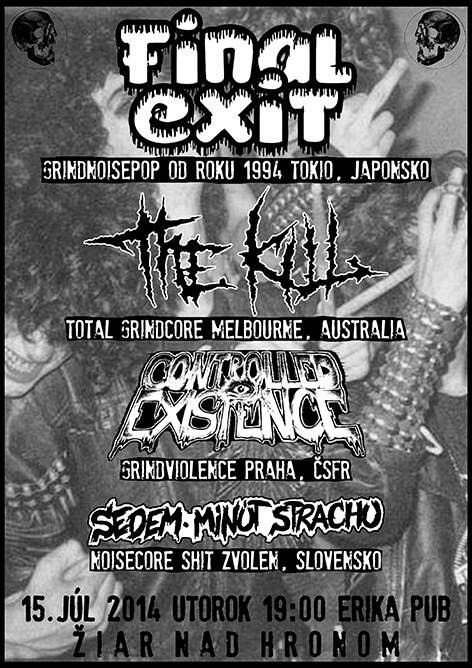 FINAL EXIT, THE KILL, SEDEM MINÚT STRACHU A MY!! !